Our Yeast Recipes Section contains a number of easy yeast recipes. Yeast is a one-celled fungus that converts sugar and starch into carbon dioxide bubbles and alcohol. Yeast is used in the production of bread, beer, and wine. Deactivated yeast is a good source of nutrients and is used as nutritional supplement. Try our healthy yeast recipes. 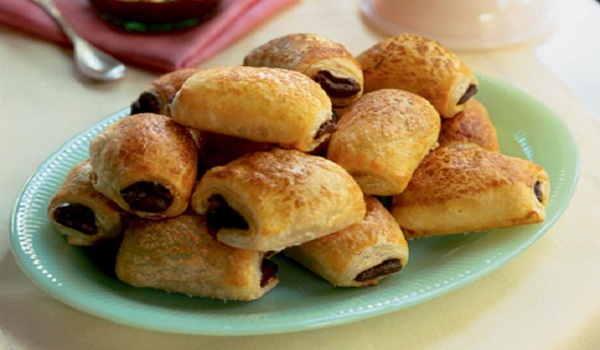 Danish Pastry is a very popular recipe. Learn how to make/prepare Danish Pastry by following this easy recipe. Potato Bread is a very popular recipe. Learn how to make potato bread by following this easy recipe. Farmer's Bread is a very popular recipe. 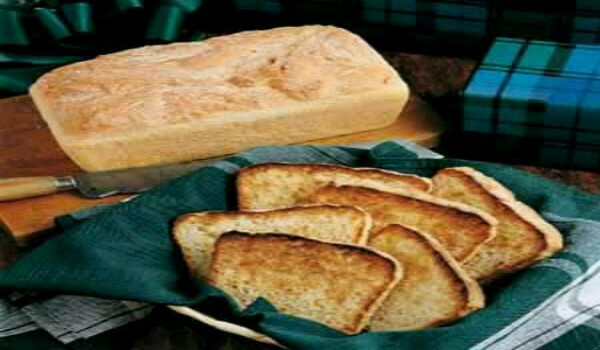 Learn how to make/prepare Farmer's Bread by following this easy recipe. The fragrance of fresh, baked bread is something nobody can resist. Learn how to make/prepare Seeded Flat Bread by following this easy recipe. Krachel is a very popular recipe. Learn how to make/prepare Krachel by following this easy recipe. 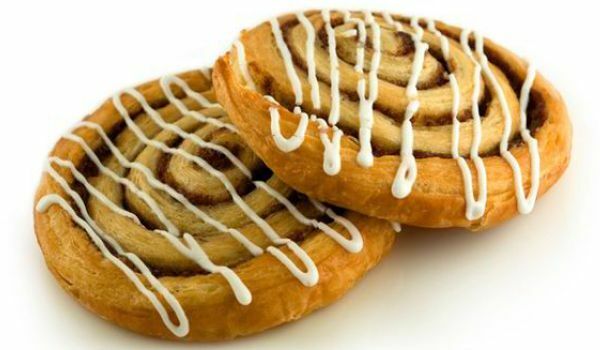 Spandauer is a sweet and delicious authentic Danish pastry. Learn how to make/prepare Spandauer by following this easy recipe. Loukoumades are light, fried puffs that make a great snack. Learn how to make/prepare Loukoumades by following this easy recipe. Barley Bread is a very popular recipe. Learn how to make/prepare Barley Bread by following this easy recipe. 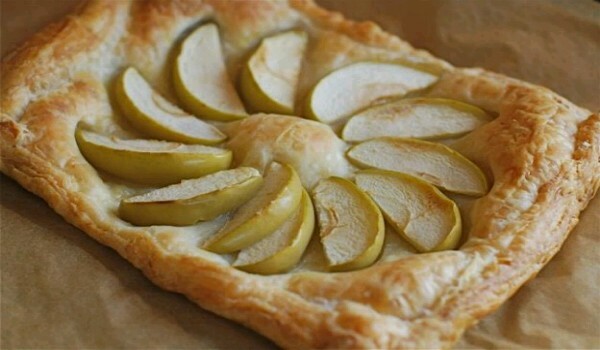 Apple Pastries is a very popular recipe. Learn how to make/prepare Apple Pastries by following this easy recipe. Sink your teeth into soft, delicious Focaccia Bread. Learn how to make/prepare Focaccia Bread by following this easy recipe. Swedish Tea Ring is a Scandinavian delight that would leave you craving for more. Learn how to make/prepare Swedish Tea Ring by following this easy recipe. Moroccan Ksra is a scrumptious flat bread, served best with tagine, a Moroccan stew. Learn how to make/prepare Moroccan Ksra by following this easy recipe. Yeast Pancakes is a very popular recipe. 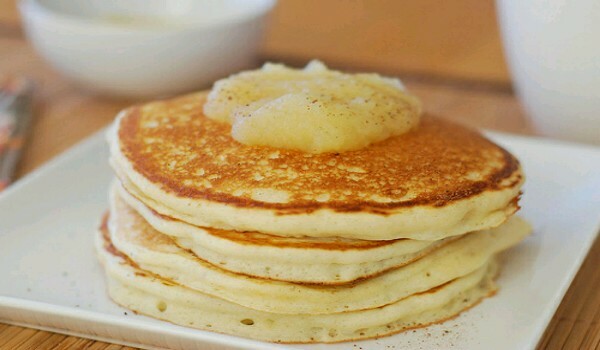 Learn how to make/prepare Yeast Pancakes by following this easy recipe. Portuguese Sweet Bread is a very popular recipe. Learn how to make/prepare Pao Doce by following this easy recipe. 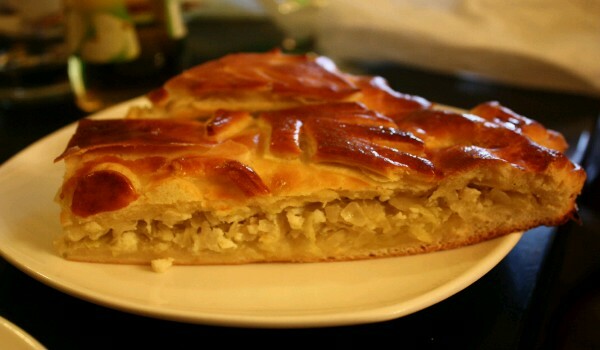 Cabbage Pie is a very popular recipe. Learn how to make/prepare Cabbage Pie by following this simple & easy recipe. 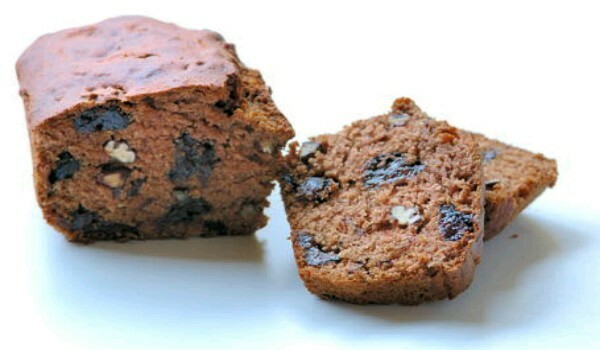 Prune Bread is a very popular recipe. Learn how to make/prepare Prune Bread by following this simple & easy recipe. Rye Bread is a very popular recipe. 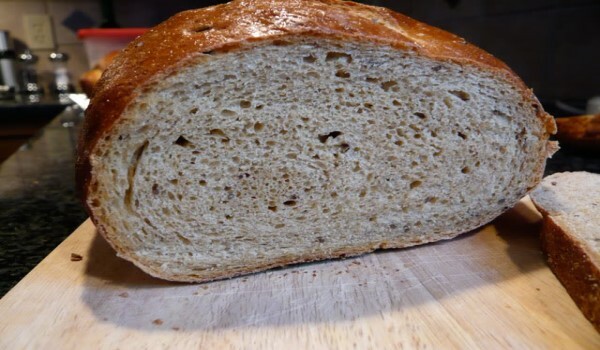 Learn how to make/prepare Rye Bread by following this easy recipe. English Muffin Bread is a very popular recipe. Learn how to make/prepare English Muffin Bread by following this simple & easy recipe. Crescent Rolls are very popular and delicious. Learn how to make/prepare Crescent Rolls by following this easy recipe. Sleeping is a very popular recipe. Learn how to make/prepare Dormidos by following this easy recipe. Petits Pains is a very popular recipe. Learn how to make/prepare Petits Pains by following this easy recipe. Soft White Bagette-Style Bread is delicious and easy to make. Learn how to make/prepare Soft White Bagette-Style Bread by following this easy recipe. Beignets is a very popular recipe. 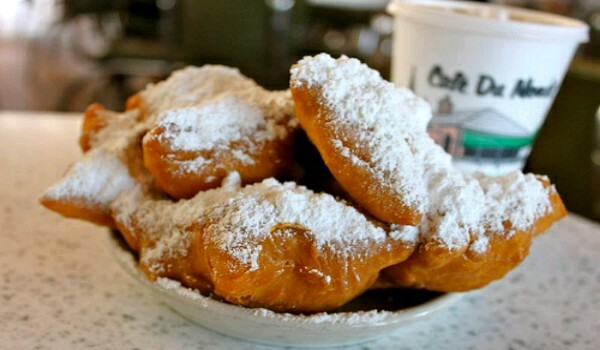 Learn how to make/prepare Beignets by following this easy recipe. Sfenj is a very popular recipe. 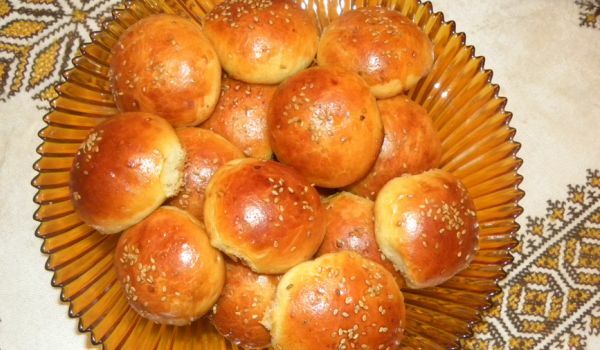 Learn how to make/prepare Sfenj by following this easy recipe. Steamed Bread is a very popular recipe. Learn how to make/prepare Steamed Bread by following this easy recipe.